This, is an art poster. 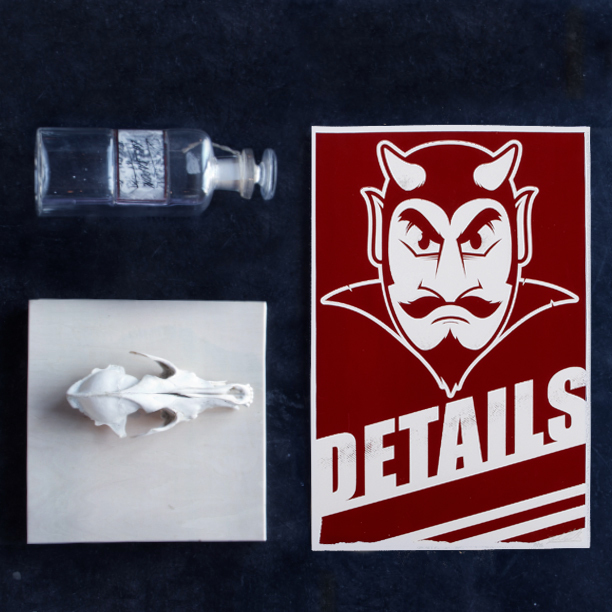 Details was commissioned by a Denver design boutique. My art blurs with design. To me, it’s all visual communication. When I do art I just have this really tough client. Mr. Shively. Charles Eames once said that details aren’t the details. The details ARE the design. I like to remind myself of this when coffee switches to Red Bull and it’s late and I want to sleep but I’ve got to get a project out… but the details aren’t quite right.